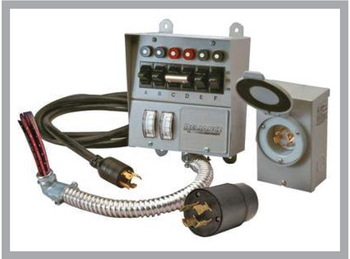 This is a Reliance 6 circuit transfer switch with exterior outlet and generator cord . 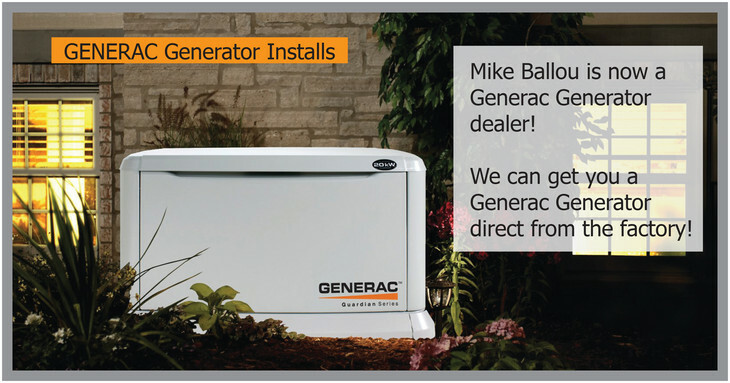 I recommend anyone who loses power over the winter months to pick one of these up and give us a call to install . This will keep your heat on, refrigerator going , sump pump or well pumps if needed and basic lighting. You can pick this up online from Amazon for about $265.00 get them before they are gone.